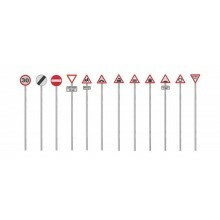 Road & PavingJunction Sections (two per pack) Skaledale, a place somewhere not far from elsewhere! 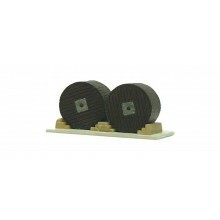 A town or village which is full of life and timeless. Hornby Milk Churns (R8678) Skaledale, a place somewhere not far from elsewhere! 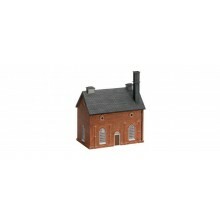 A town or village which is full of life and timeless. 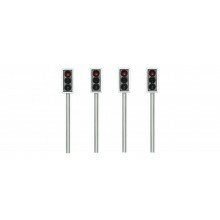 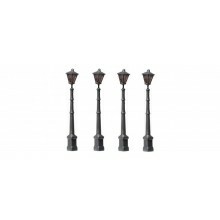 Hornby Pre WW2 Street Lights (Pk4) (R8671) ..
Hornby Right Angle Pavements (Pk4) (R8664) Road & PavingRight Angle Pavement Sections (four per pack) Skaledale, a place somewhere not far from elsewhere! 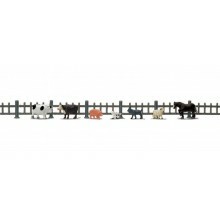 Hornby Farm Animals (R565) Pack of seven different animals and four sections of fencing. 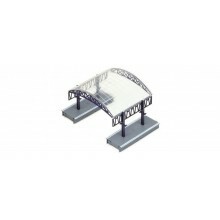 Hornby Footbridge Kit (R076)Spans two tracks from platform to platform or freestanding at trackside level. 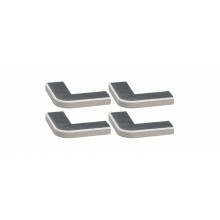 Push-fit assembly (platforms not included). 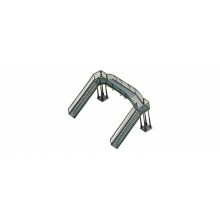 Hornby Large Station Canopy Over Roof (R334) Push-together assembly (seven parts). 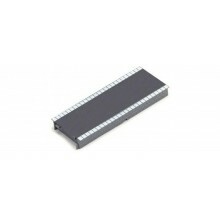 Fits in locating holes in two straight platform sections (not included). 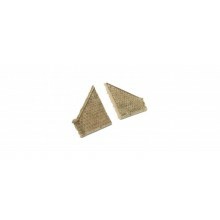 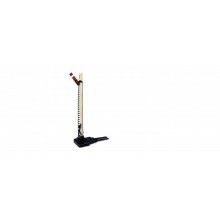 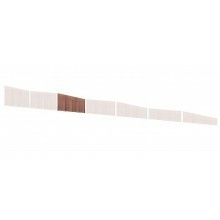 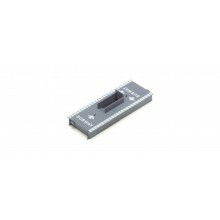 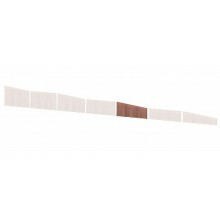 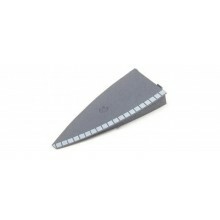 Hornby Straight Platform (R460) Length: 168mm Clips to other platform sections. 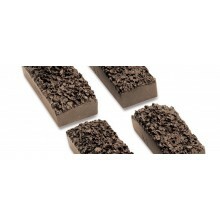 Hornby Platform Ramp (R464) Length: 127mm Clips to other platform sections (fence not included). 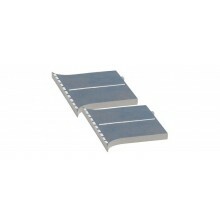 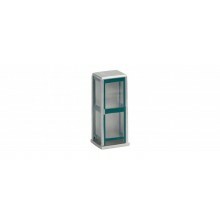 Hornby Platform Subway (R495) Length: 168mm Clips to other platform sections.